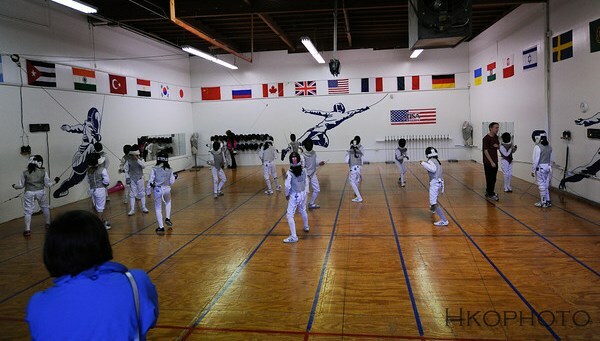 In July & August fencers can participate in the Open Fencing Program. Fencers with all levels of experience can drop in and challenge each other to fence! Coaches are available for individual lessons. This is a great summer workout!